A synergistic formula of 6 rainforest botanicals traditionally used in South America. 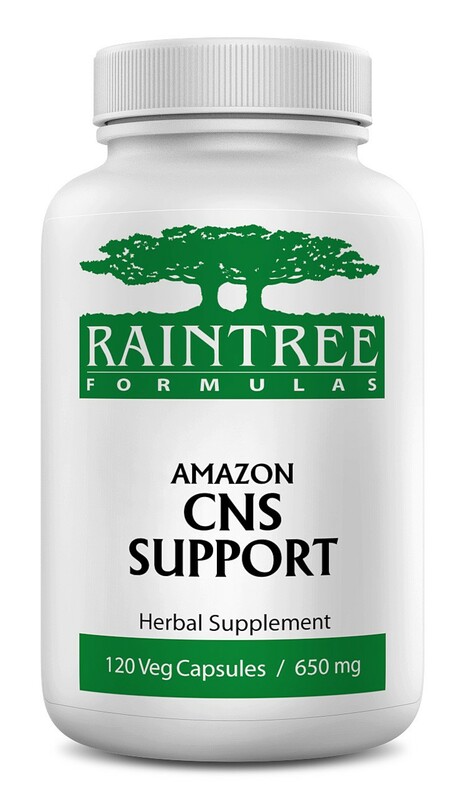 Recommended Daily Intake: 3-4 capsules every 4-6 hours, or as directed by a healthcare professional. Ingredients: A proprietary blend of pau d'arco, tayuya, manacá, mulungu, amor seco, and iporuru. A proprietary blend of pau d'arco, tayuya, manacá, mulungu, amor seco, and iporuru.